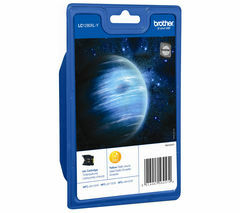 Brother printers are considered among the top computer peripherals available in the UK today. Paired with Brother ink cartridges, they deliver clean, clear and reliable printing and provide years of trouble-free service. 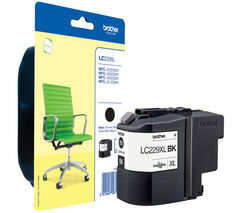 We stock genuine Brother printer cartridges that are specifically manufactured to work perfectly with your Brother printer – filled with only the highest quality black and colour inks. Brother printers have been carefully engineered to deliver the sharpest contrasts and the most lifelike colours using the specific formulations of ink that only genuine Brother printer cartridges provide. Using third-party or re-manufactured cartridges can mean you get fewer pages per cartridge, blurry or muddy images, and poorer performance all around – and it could even damage your printer. We stock a wide range of ink cartridges by many top name manufacturers, including our very popular Canon and HP printer cartridges.